As History teachers, we devote a considerable proportion of our time to delivering narratives to our students which form the crucial background for subsequent analytical and evaluative work. I'm always on the look out for new and active ways of delivering a narrative to students and engaging them in it. The following example is one of the most effective ways I've found and relies mostly on a few washing lines and a set of clothes pegs! The example here was drawn from one of my Key Stage 3 units of work on life in the Middle Ages. However, the method is so universal it can be applied to deliver almost any historical narrative to students. Indeed, I'll wager it can be applied to other subject disciplines too. SECOND : In preparation for this stage, you have divided the narrative into between 8 to 10 key moments and put them onto A4 cards, like the exemplar here. Make three complete sets of the cards, in three different colours e.g. red, blue & yellow (we'll come back to that in the next step!). Each student is given an A4 card featuring one of the key events in the narrative. You now ask the students to carry out a drawing challenge, requiring them to draw the event on their card, using symbols but no words. THIRD : In preparation for the kinaesthetic stage, rig up three washing lines in the classroom. 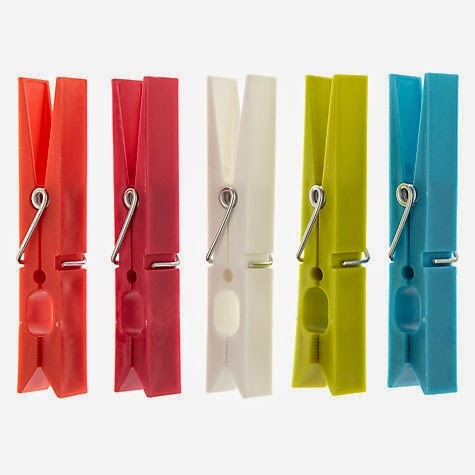 Divide the class into three groups and assign them to a washing line (this is easy to do if you colour coded your cards - just direct your students with red cards to one washing line, yellows to another and blues to the final washing line. Now tell groups they will now compete against each other to hang their cards on the washing line in correct chronological order. At this point, prepare to stand back and watch huge excitement as students race against each other. You judge who finished first. FOURTH : Now that students are engaged in the lesson and have understood the narrative, it's time to switch into analysis. Of course, the activity chosen here will depend on the nature of the material you are covering and your lesson objectives. The example here is merely for illustration. In this case, I wanted students to analyse the role of various characters in the spread of the Black Death. FINAL THOUGHTS : One of the best things about this activity is how versatile it is. It can be applied so easily to any chronological narrative or process, whether in History or across other subject disciplines. In my experience it never fails to engage students. Aiming to teach outstanding History lessons which engage students. Sharing ideas for innovative and engaging History teaching.